Ants usually come into your home to look for food. They are attracted to anything that’s sweet and sticky, which is why you find ants in kitchen cupboards or areas where food is kept. Clean up food and liquid spillages immediately. Even the tiniest of crumbs is enough to attract an army of ants to your home. Ants are mostly attracted to sugary foods such as spilled sugar, biscuit crumbs, dropped sweets and even tiny bits left in the wrappers. keep food in airtight containers or bags and store them away safely in cupboards or refrigerators – not in open packets or tins. Fruit bowls are nice to have in a home, but maybe not while ants are about. Pet foods are very attractive to ants so clear away any left over foods as soon as possible. .
Seal off any obvious entry gaps with acrylic or silicone sealant to prevent entry. make sure all your bins have tight fitting lids. Treatment involves placing a tamper proof bait station somewhere along the ants route. 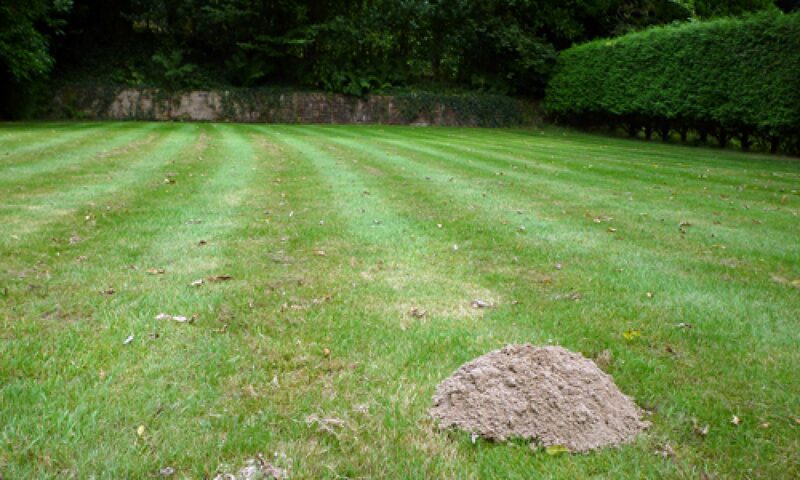 This will contain a professional use only bait that the ants feed on and carry back to the nest. Nests are usually killed within 21 days. However, in some cases a follow up treatment may be required.